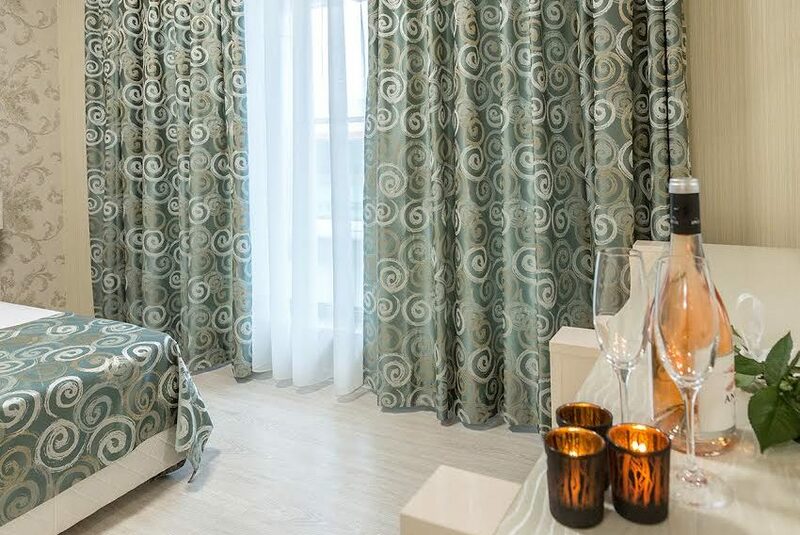 The hotel has 24 rooms, most of it with own terrace, 3 studios and 2 family apartments. 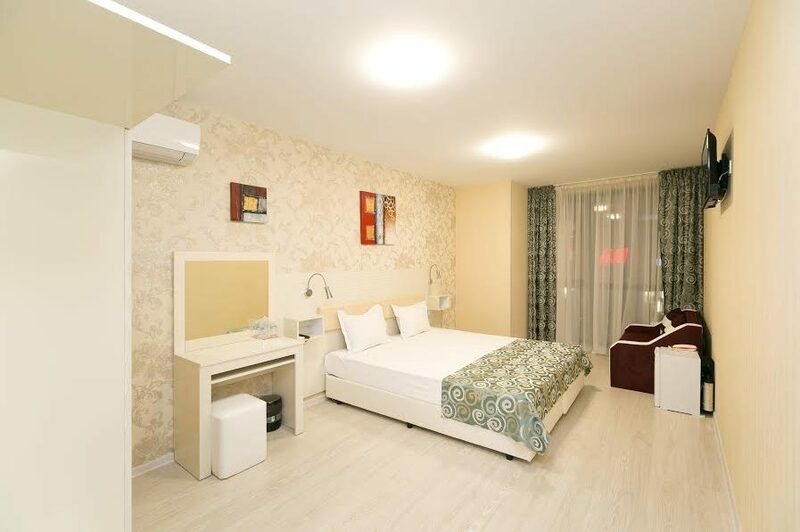 Each room is with similar furnishing and modern design. 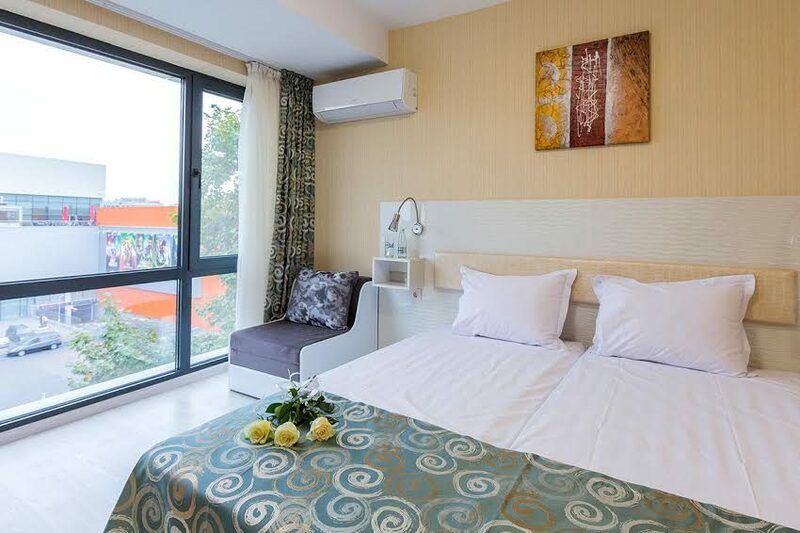 In addition, you will find an individual control for the air conditioning system, direct telephone line and access to the internet, cable television, LCD TV, and minibar. You will find the magic of light and colors. You will see how and why one place deserves to be different! 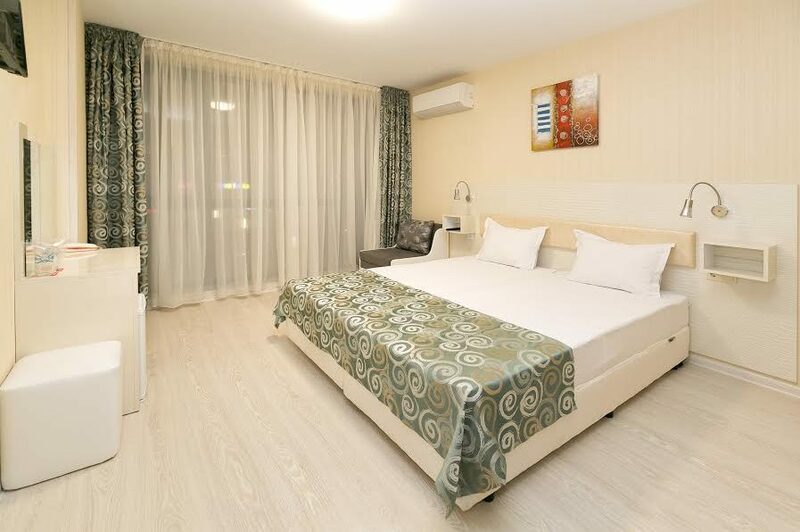 All hotel prices are in BGN, VAT included. The price of the stay includes hotel insurance and tourist tax. For seconded staff – accommodation within the framework of missions under a contract. Cash, bank, debit and credit cards are accepted: VISA, Mastercard, Borica, Maestro. 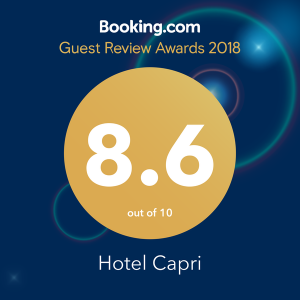 Family Hotel Capri *** reserves the right to change the prices for Christmas, New Year’s, Easter holidays, sports events, as well as during the Plovdiv Fair.